If you have poor credit or have been recently refused a loan, don’t despair! Your credit rating can affect your ability to borrow money using products such as credit cards, loans and mortgages. 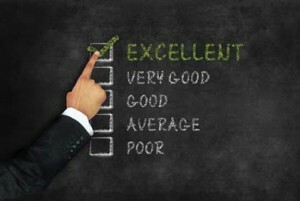 If you know your credit rating isn’t in the best shape, there are things you can do to build it up again. Remember, being honest with yourself is an important part of the process. If you aren’t sure what bad credit you have, you can find out by visiting sites like noddle.co.uk where you can check your credit file for free. Pay bills on time. Direct debits can help with this. If you have old debts, arrange to repay them by installment. Save regularly with us to show you can afford to put money aside. Close any unused credit accounts. For tips on how to work out your budget, check out this budgeting tool thanks to the Money Advice Service!